Meryl Streep has now been nominated for this award 15 times. She needs 2 more career wins to catch Katharine Hepburn for the most all time and despite an unusually weak field, I don’t believe this is the year she puts another trophy in her case. Amy Adams was quite brilliant in American Hustle. She has the unique ability to play the strong female center of a movie all the while playing the damsel in distress card. What’s truly disappointing for Adams is that this will be her 5th trip to the Oscars without bringing home an award. While we could talk more about Judi Dench, Streep and Adams, this is a two horse race between Sandra Bullock and Cate Blanchett. Blanchett gave the better performance but Bullock gave the more popular performance. 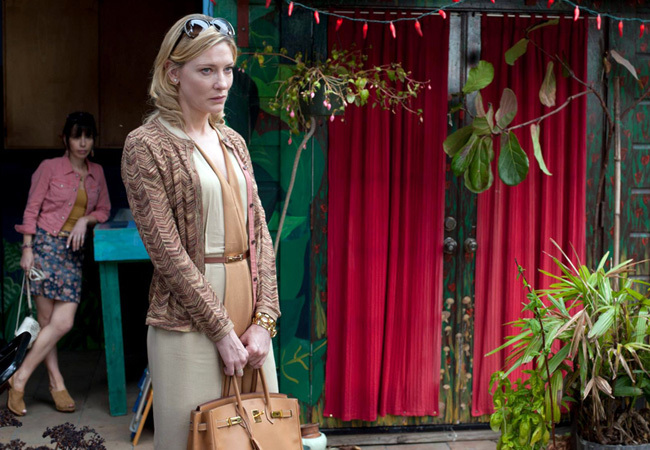 After all, Gravity is up for a slew of awards while Blue Jasmine garnered only 2 nominations. Still, Blanchett’s performance was inspiring. It was deep and depraved. She allowed Woody Allen to morph her into the character and then bought in at the highest level. Now the question; who will actually win. My dark horse pick is Amy Adams who seems like she’ll get one eventually. As far as who will win and who should win. It has to be Cate Blanchett who will win her second Academy Award on Sunday.